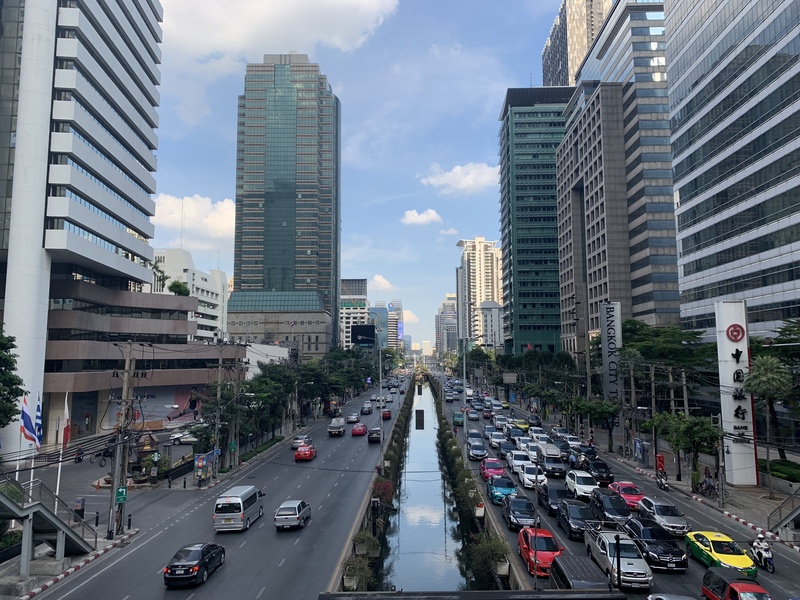 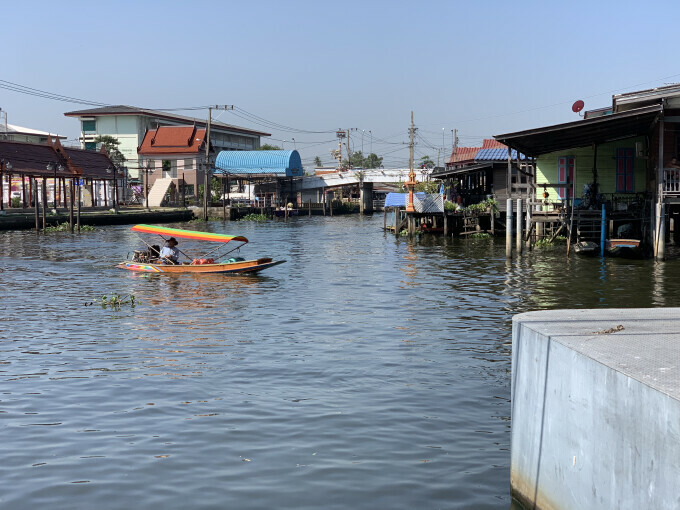 This trip was jam-packed with opportunities to minister to local Thais, missionaries, and refugees alike, as well as learn about how we can pray for and support the work God is doing in Bangkok. 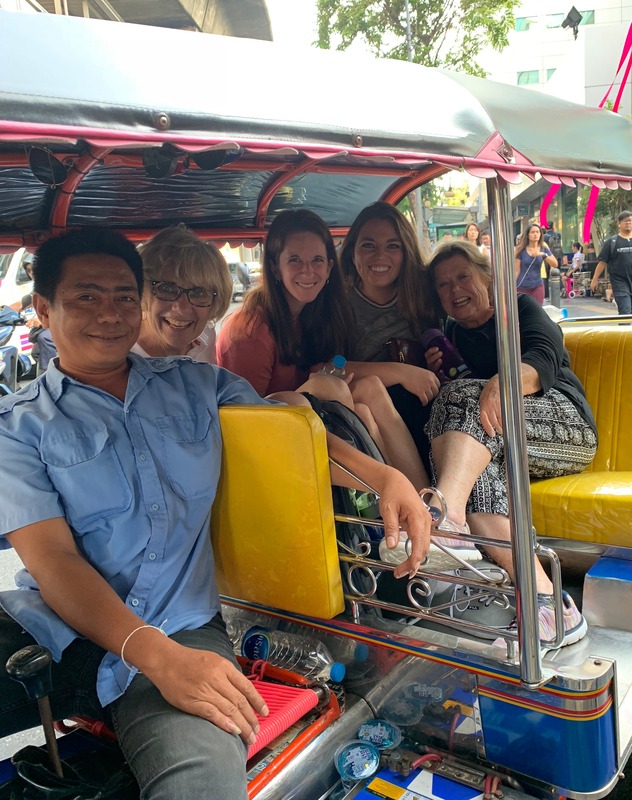 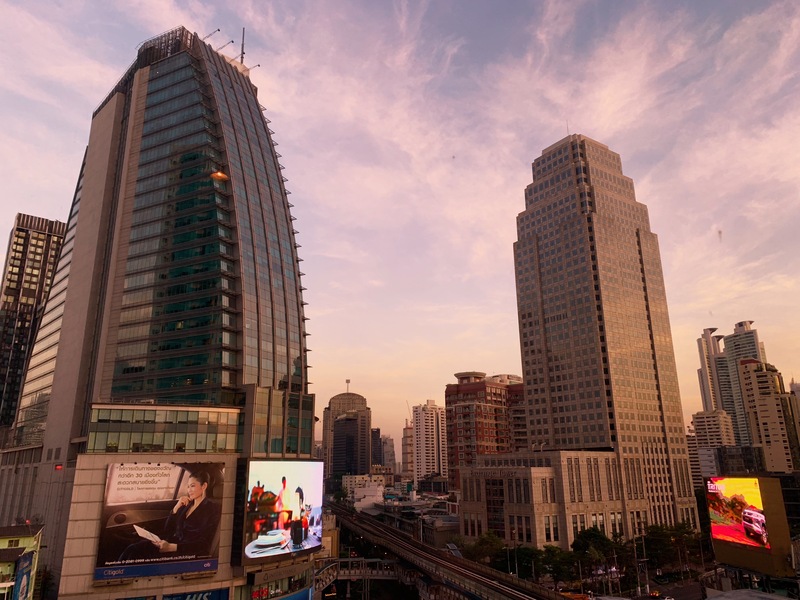 During their time in the city, the team of five taught an ESL (English as a Second Language) and Christian worldview class to local Thais. 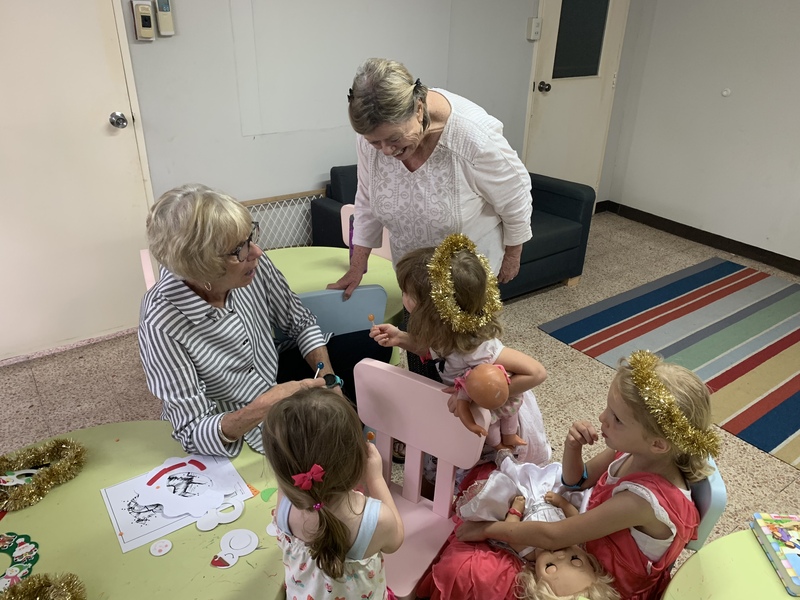 One Sunday morning, they attended a relatively new church plant and provided children's programming. 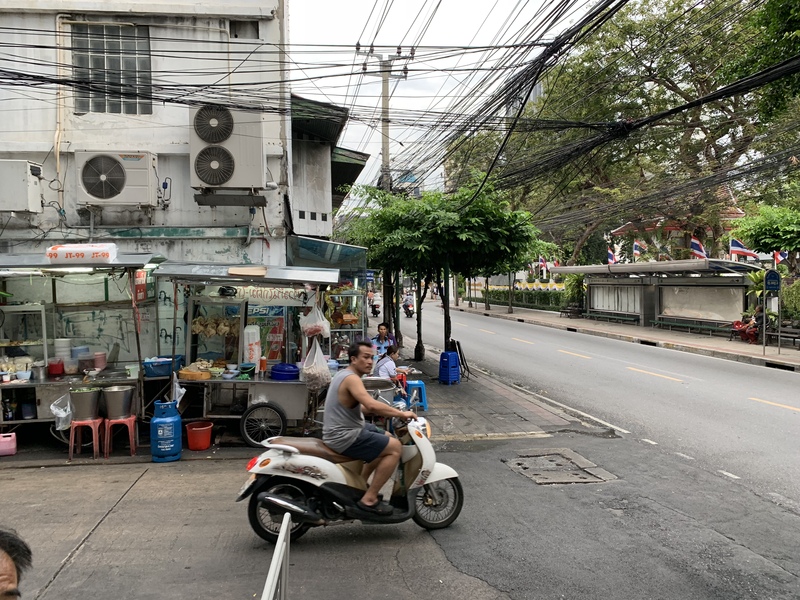 They also spent a few afternoons prayer walking through red light districts across the city. 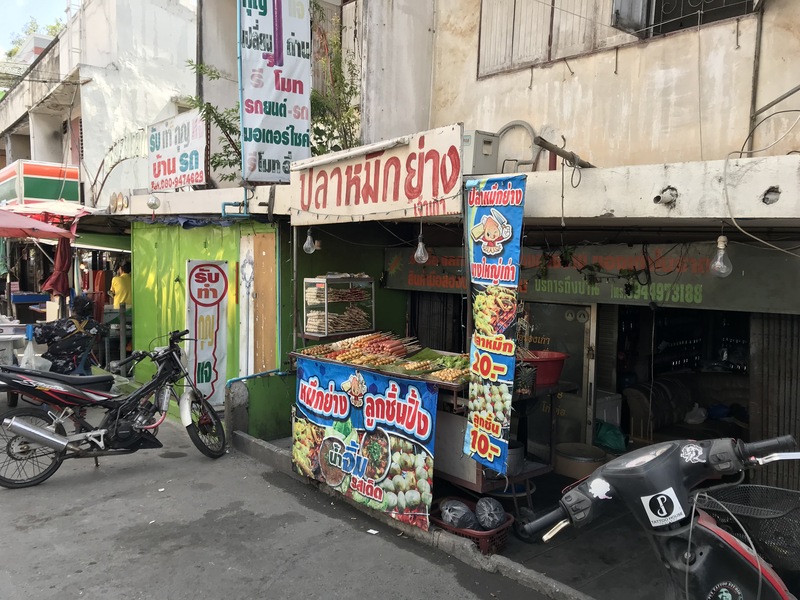 The Bangkok team had the incredible opportunity of ministering to Pakistani, Vietnamese, and Sri Lankan refugees, most of whom had fled to Thailand as a result of persecution in their home countries. 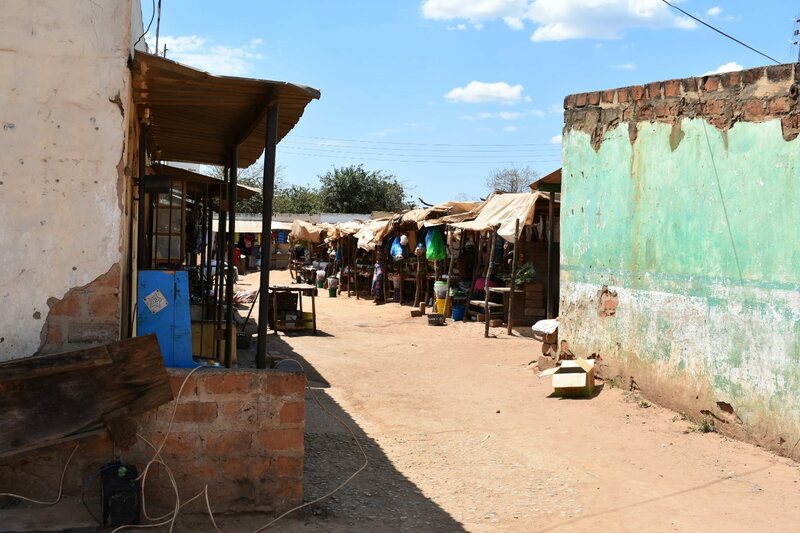 Some of this time was spent doing outreach in the outer parts of the city, delivering food and fellowshipping with refugee families. On one particular day, the team traveled to the home of Vietnamese refugees, and a group of 10 soon became a group of more than 80 as word spread through the neighborhood. 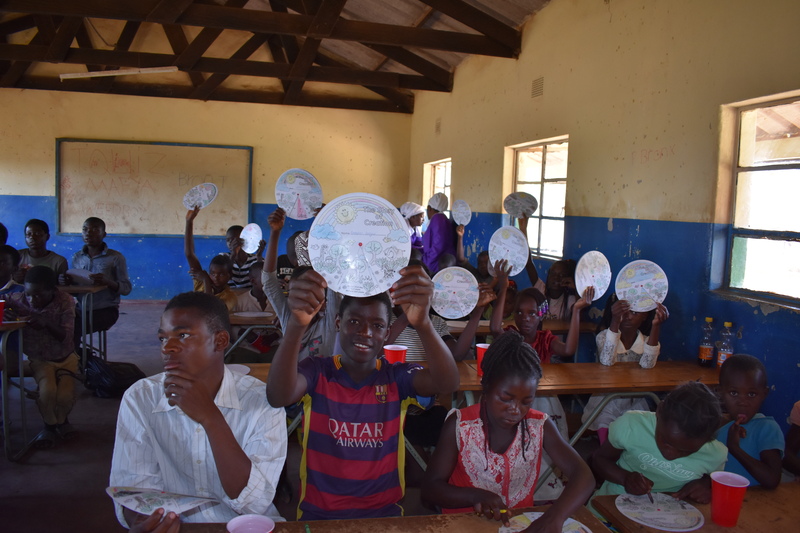 God's blessings abounded as the team got to sing worship songs and do Christmas crafts with the kids while the missionaries ministered to the adults. 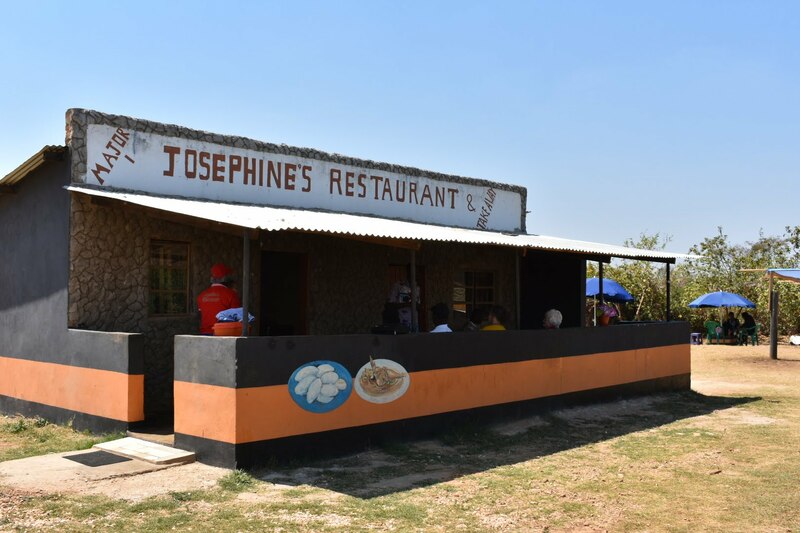 The team also went to a detention center, where they were permitted to deliver food and other resources to refugees and spend an hour visiting with them. 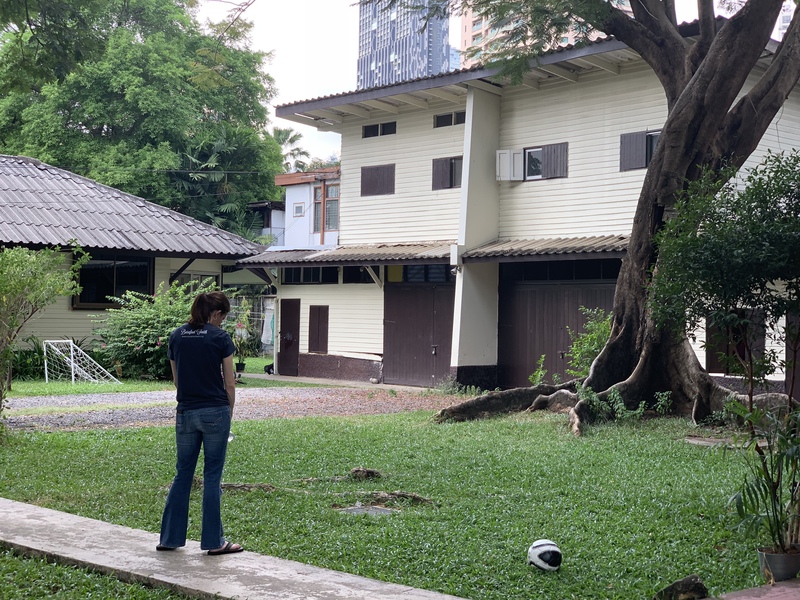 This was perhaps the most significant, eye-opening experience of the trip, and it certainly gave each team member new ways to pray for refugees in Thailand and beyond. 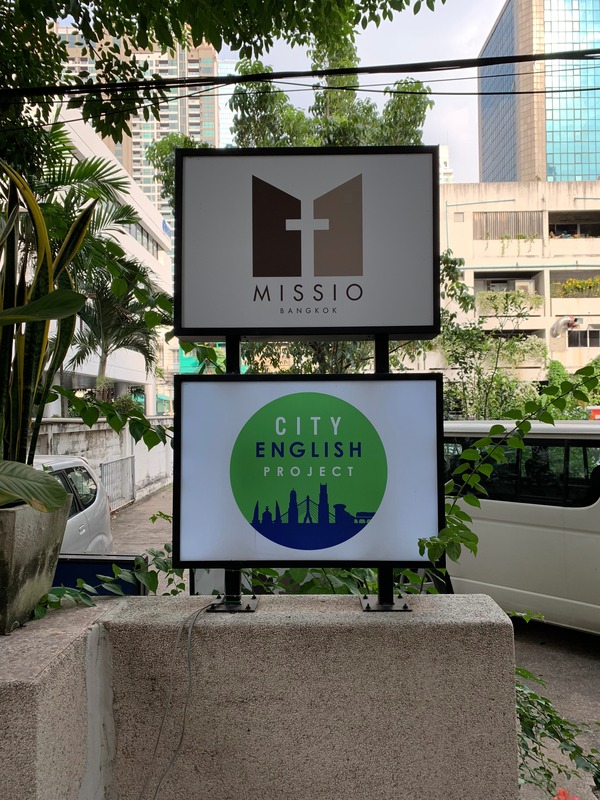 Learn more about our Jersey 100 mission and how you can #JoinTheMission by praying, giving, and going here. 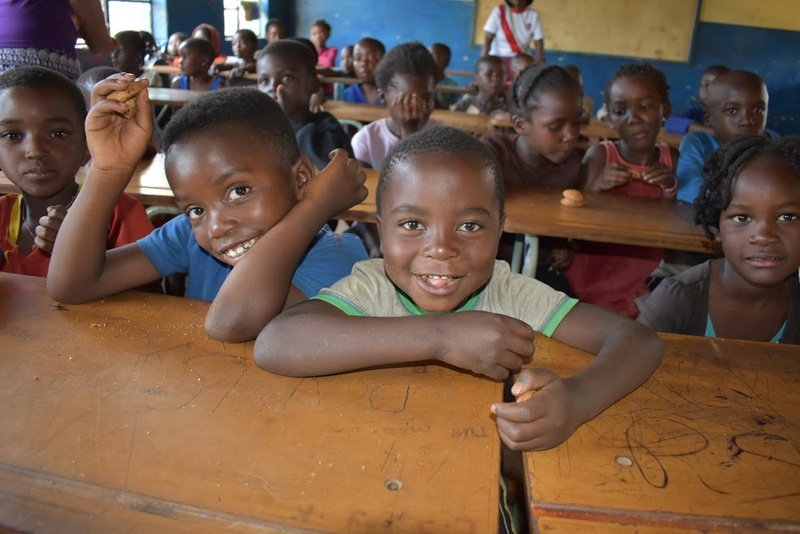 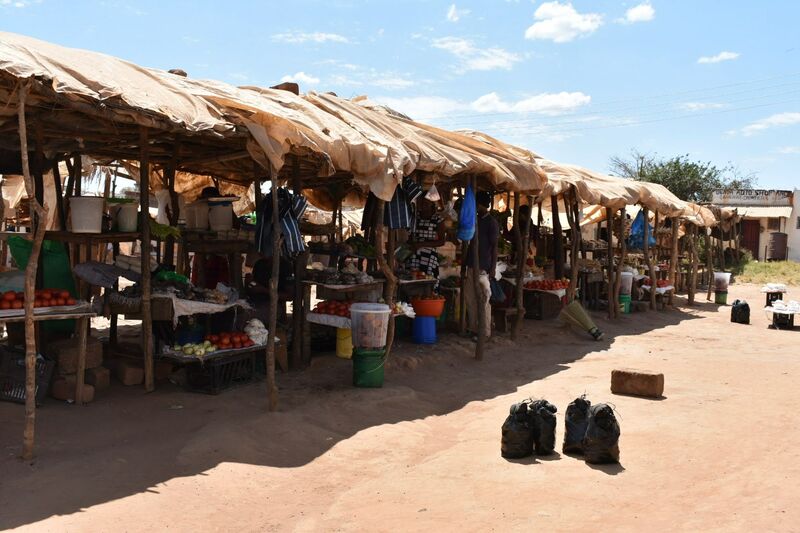 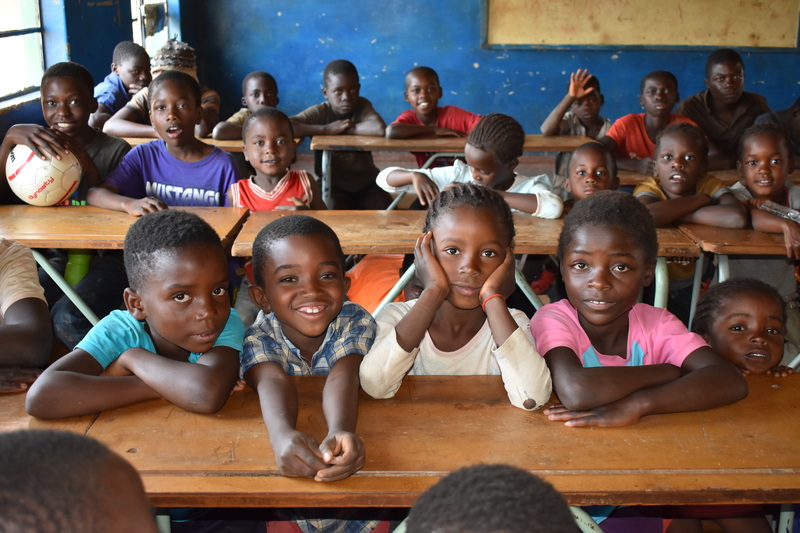 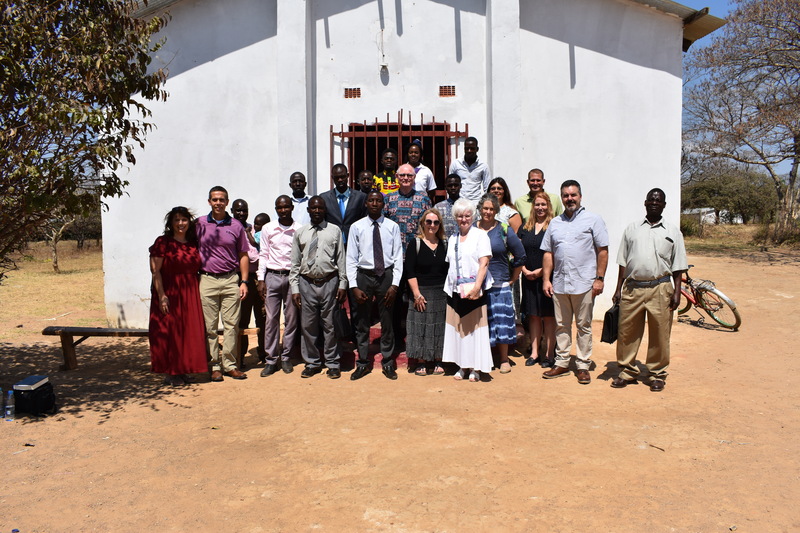 The team worked through an IMB missionary couple that connected them with a local pastor from Kabuta Baptist Church in Zambia. 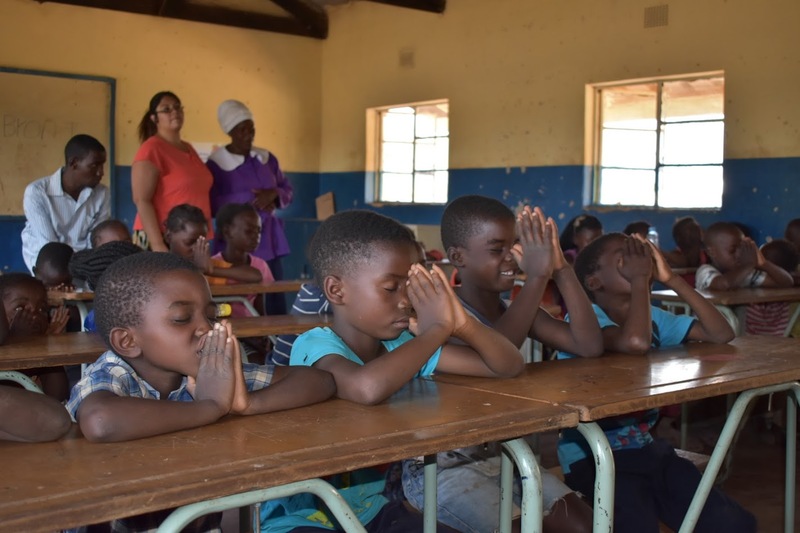 The team’s mission was to help them plant a new church called Palabana Baptist Church. 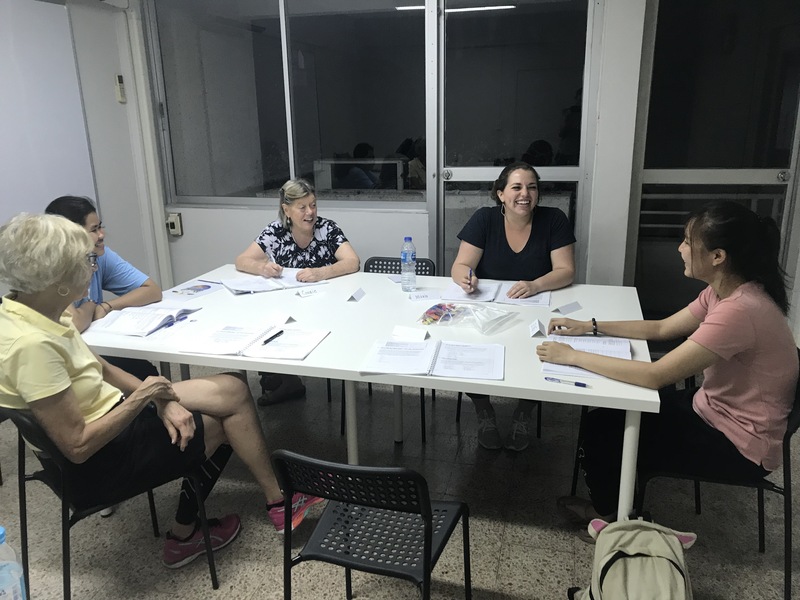 After a day of orientation, they spent the first half of every day doing door-to-door evangelism and the second half of the day putting on a Sports & Arts Camp for kids in Palabana. 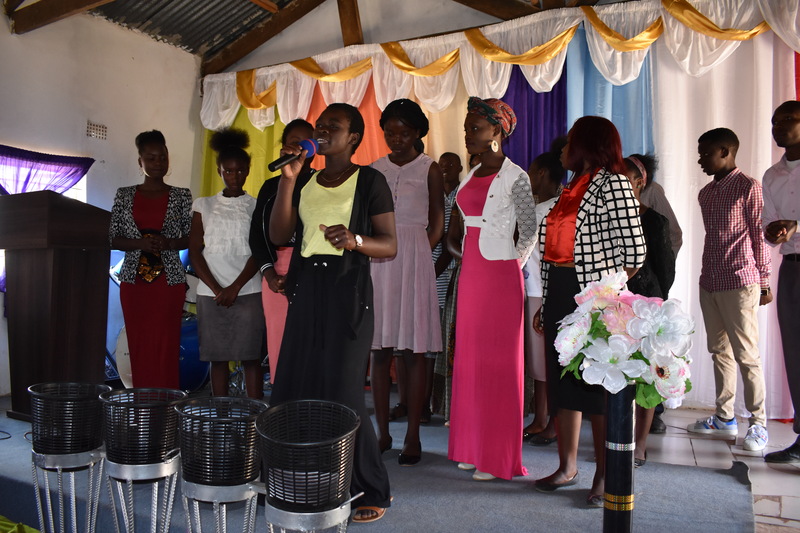 They were blessed to see many people come to know Christ during the week and to see 145 people attend the first service at the new church plant.